This entry was posted in Birds, Nature, Wildlife and tagged conservation, countryside, owls, The Barn Owl Trust, woods. Bookmark the permalink. Please read and sign the petition linked into this post! Slowly creation is dying. It saddens me yet for t he goodness of others, we lose ground. We must continue to fight just the same so somewhere somehow our love for creation is made known like a beacon in the night. Do you happen to know which poisons are blamed? I’m thinking that it could be difenacoum and bromadiolone, also known as ‘second generation’ rat poisons. 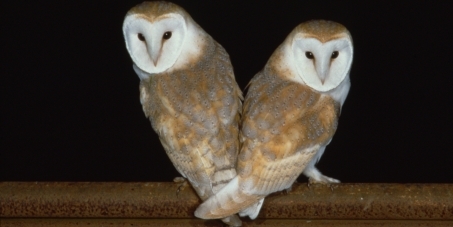 I wrote about rat poison rules nearly a year ago http://argylesock.wordpress.com/2013/04/27/rat-poison-ban-could-mean-pest-outbreak/ but I don’t know whether those particular poisons are killing our barn owls. Yes, that’s right. 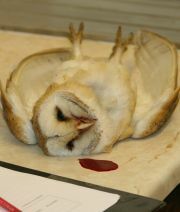 The Barn Owl Trust calls them ‘second generation anticoagulant rodenticides’ (SGARs), so it looks like the same poisons.